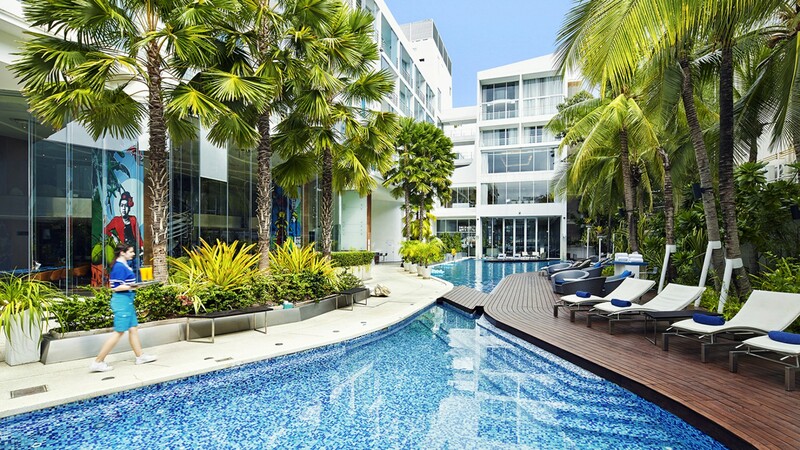 Accor Plus Promotions in Pattaya | Hotel Baraquda Pattaya utique Hotel. 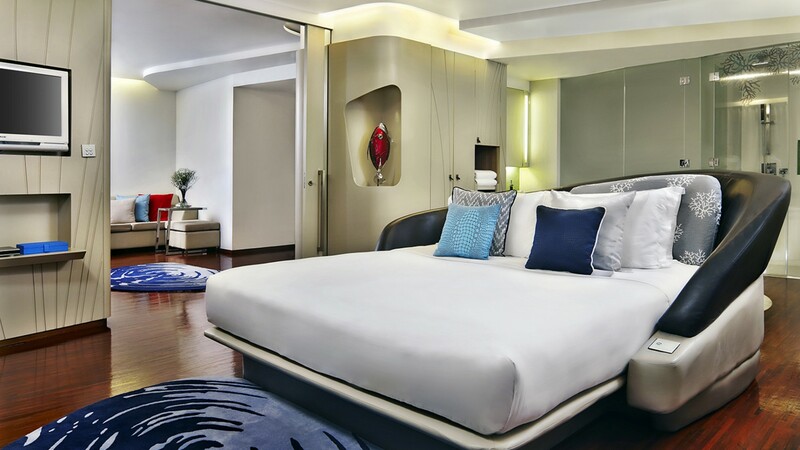 Accor Plus members can take advantage of special Accor Plus Promotions in Pattaya at the Hotel Baraquda Pattaya as our special guests 365 days of the year. 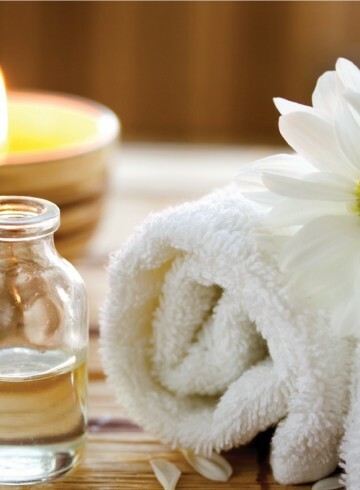 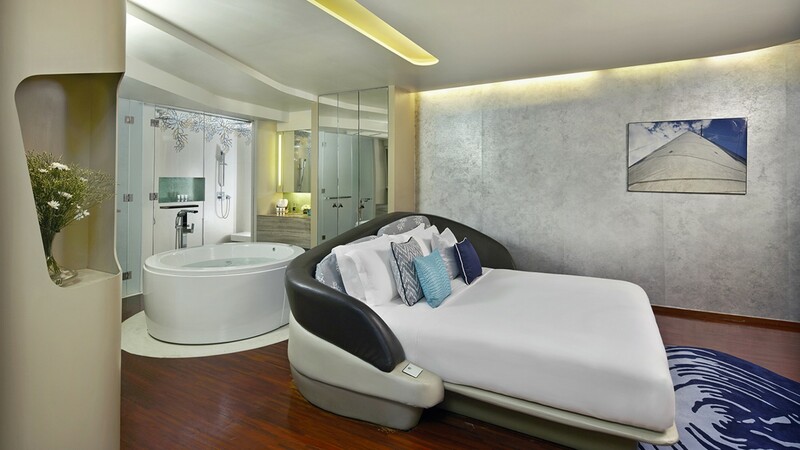 As a Accor Plus member, not only do you have special access to private sales and promotions though out year, but you also have direct access to special accommodation offers with up to 10% off the best rate of the day, every day at this Pattaya Boutique Hotel when you book your accommodation via AccorPlus. 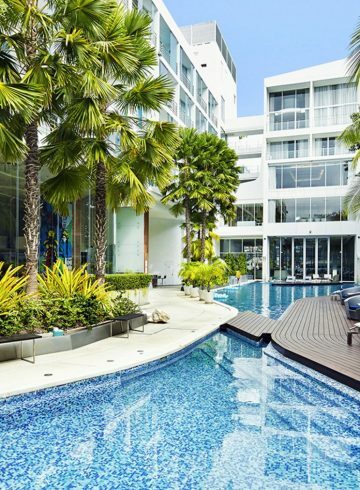 While staying at the Hotel Baraquda Pattaya, enjoy 50% off your meals at both SEA Restaurant and the Sunset Lounge, one of the premier Pattaya Rooftop Bars. 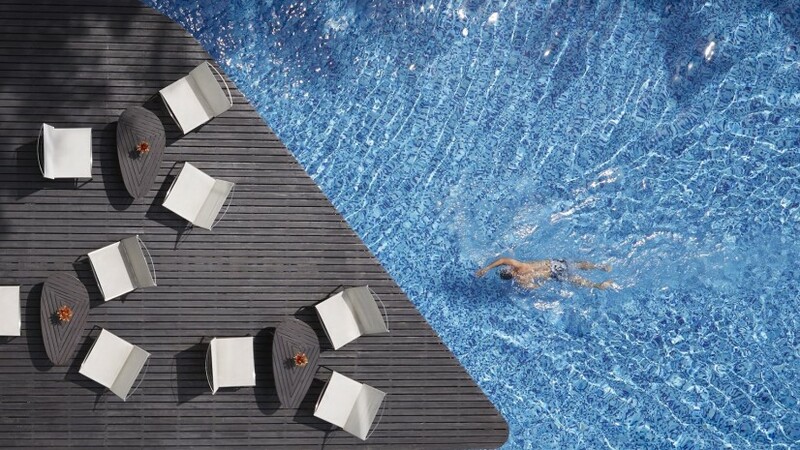 SEA Restaurant offers a spectacular buffet breakfast in a intimate and boutique setting, as well as lunch and dinner with a extensive a la carte menu offering both local Thai cuisine and International Dishes. 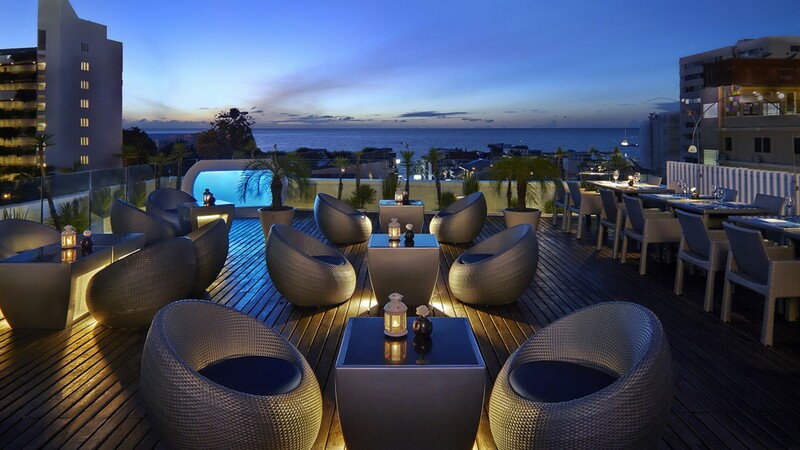 Sunset Lounge is the place to be seen at night, enjoy a cocktail as the sunset and indulge in a delectable and intimate dining experience overlooking the Pattaya skyline. 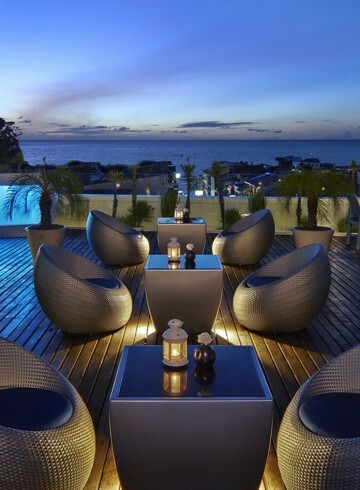 One of the best Pattaya Rooftop Bars, you will have prime seating in our exclusive dining area.